← Weather we Like it or Not!! I wasn’t expecting this but it’s another cracking video!! 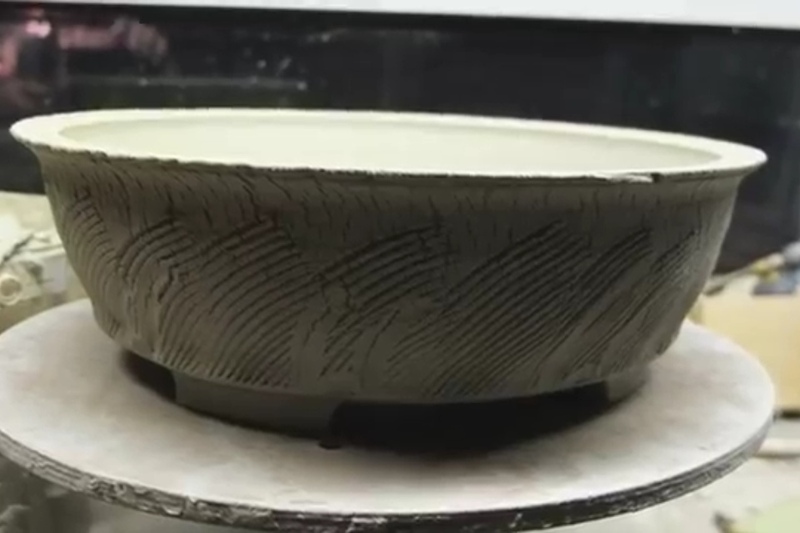 This entry was posted in Uncategorized and tagged StoneMonkey stone monkey textured bonsai pot part 2. Bookmark the permalink.